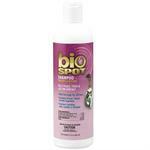 Bio Spot for Cats is the spot-on flea control that protects your cat from fleas, flea eggs, and deer ticks. 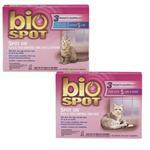 Concentrated lathering Bio Spot Flea Shampoo for Cats kills fleas, ticks and lice on contact. Enriched with soothing aloe, lanolin and oatmeal. 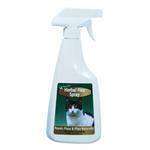 Fast acting Bio Spot Flea Spray for Cats kills and repels fleas, ticks and mosquitoes. 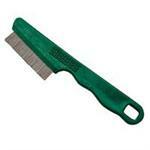 Effectively breaks the flea life cycle. Fast acting formula. 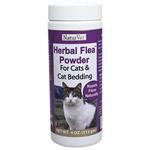 Herbal Flea Powder for Cats repels fleas and ticks naturally, no harsh chemicals, uses a natural combination of Rosemary and Cedar Oil. No harsh chemicals, Herbal Flea Spray for Cats repels fleas and ticks naturally it uses a natural combination of Rosemary and Cedar Oil. 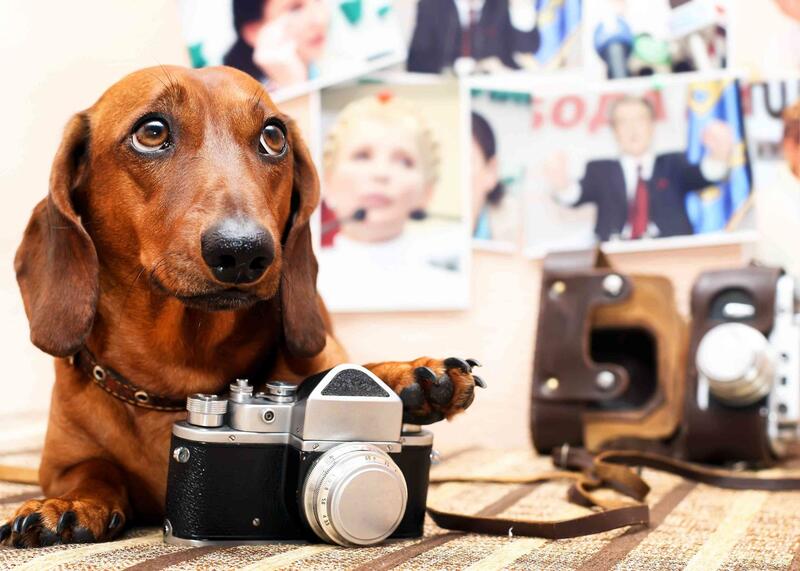 Grooming is an essential part of keeping your pet clean and healthy. 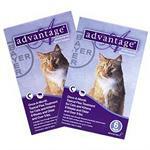 Advantage for Cats is a once-a-month topical flea control product for cats and kittens (eight weeks and older) that provides protection against fleas. The Frontline formula has been IMPROVED! Frontline Plus - the original Frontline Top Spot with the addition of an Insect Growth Regulator for complete protection against fleas.